Excellent customer service from the leasing staff of the Hamptons..
Amazing Staff / Anmazing event. Early days but so far very happy! Please place your maintenace request in your resident portal. Yes, we have a saltwater pool. We are pleased to offer discounts to the following Corporate Advantage members. DIRECTIONS: From I-95 exit west on PGA Blvd. Travel west on PGA Blvd. left at Central Blvd; Take left onto Central Gardens way . The Hampton is located on the corner of Central Blvd and Hood Road. 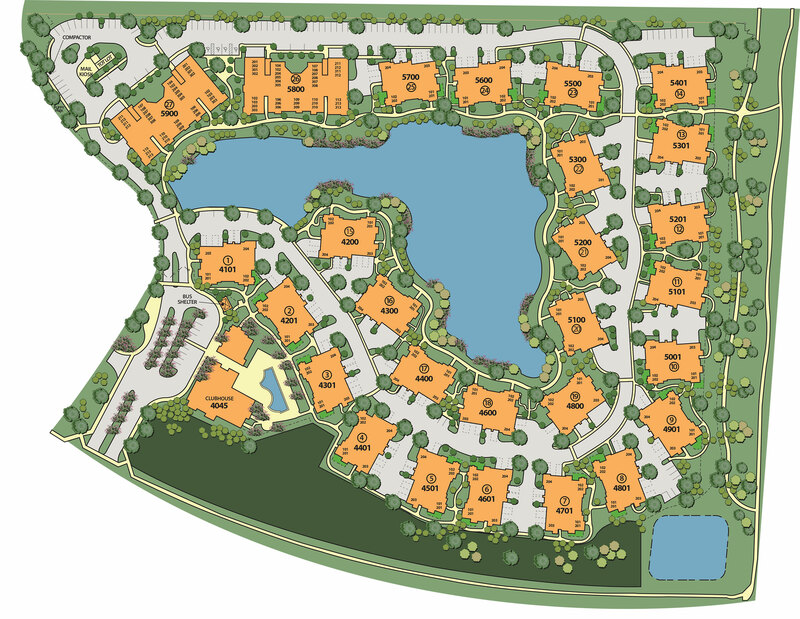 The Hamptons at Palm Beach Gardens offers the newest and most desirable place to live in Palm Beach Gardens, FL. Our Palm Beach Gardens apartments provide fabulous amenities including tile backsplashes, walk-in closets, full-size washers & dryers, and up to two car garages with direct access in a variety of one, two, three, and four bedroom layouts. Residents of our Palm Beach Gardens, FL apartments enjoy amazing community amenities like our resort-style swimming pool, fully equipped fitness center, and 2.5 acre lake with walking trail. The Hamptons at Palm Beach Gardens is regarded as one of the best apartment communities in the area due to its convenient location to world-class shopping, school districts, and entertainment opportunities. With close access to I-95 and Florida’s Turnpike, commuting anywhere in the Palm Beach area suddenly becomes easier. If you are looking for a life of luxury, our Palm Beach Gardens apartments will be your home of choice.